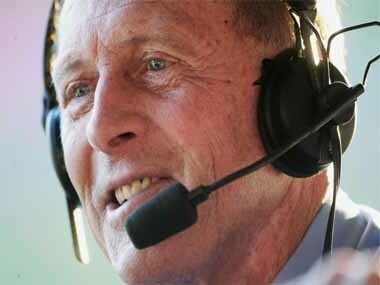 Geoffrey Boycott, has spoken out in his typical sharp-shooting style against India's Decision Review System stance. If the players, the ones who are on the field, don’t have a problem with the system, why does the BCCI? With VMware's virtualisation solution, Patni Computer Systems has replaced the physical servers at the company's data centres. The Disaster Management solution was implemented by IBM for Venture Infotek while Veritas on-line replication technology ensures that the servers at the company's primary and back-up site are always in synch.